Warning: To access the content of the add-on, WWE 2K17Warning is required! This product is included in the Season Pass. 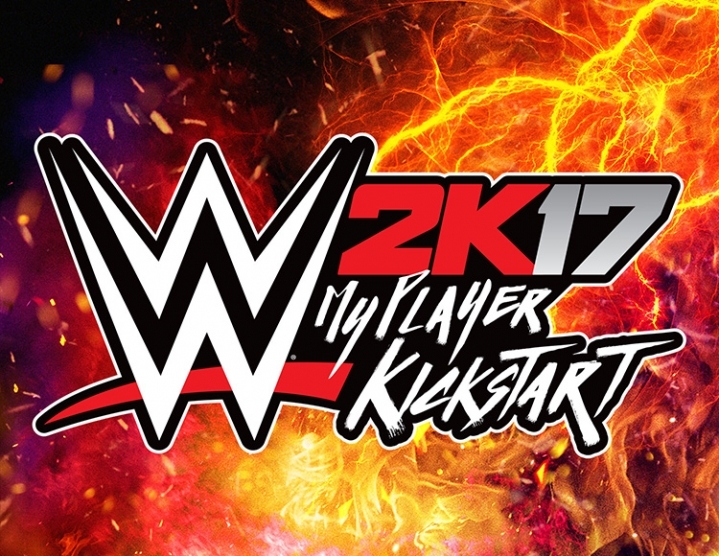 Speed up your Superstar career in MyCareer mode with WWE 2K17 MyPlayer Kick Start! See how your Superstar becomes a real star!